Did you know? Email is the ‘third most influential source of information for B2B audiences’. In fact, almost 60% of B2B marketers say email is their most effective channel when it comes to generating revenue. But it’s not only B2B marketers that value this form of marketing communication: almost 49% of B2C businesses use some sort of email automation as well. Seeing as how email marketing and email campaigns are so popular and widely used, there’s no doubting the competition is high. That is why it’s important to continuously measure the performance of your campaigns and make sure they’re in ‘tip-top’ shape so you’re not driven out by your competitors! 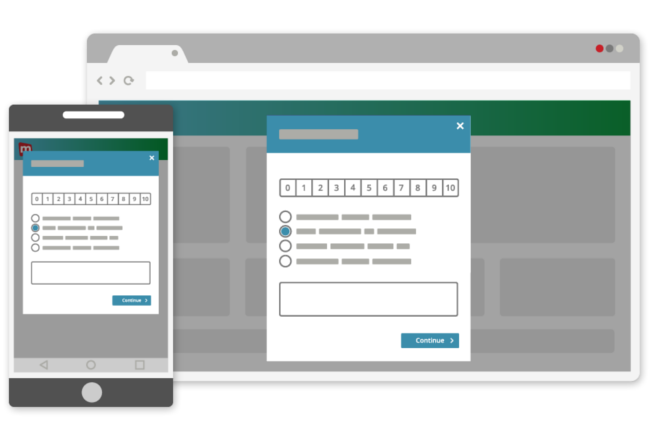 Try one of our free email campaign survey templates from the Survey Marketplace! Learn more about email campaign survey templates below. As defined by CampaignMonitor, an email campaign is a coordinated set of individual email messages that are deployed across a specific period of time with one specific purpose. This is a very popular digital marketing technique that many business use on a daily basis. 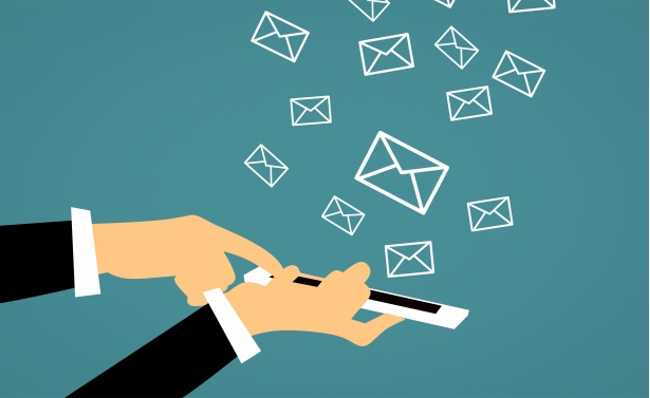 Why measure the performance of Email Campaigns? Collecting email campaign feedback plays an important role in customer-centricity. 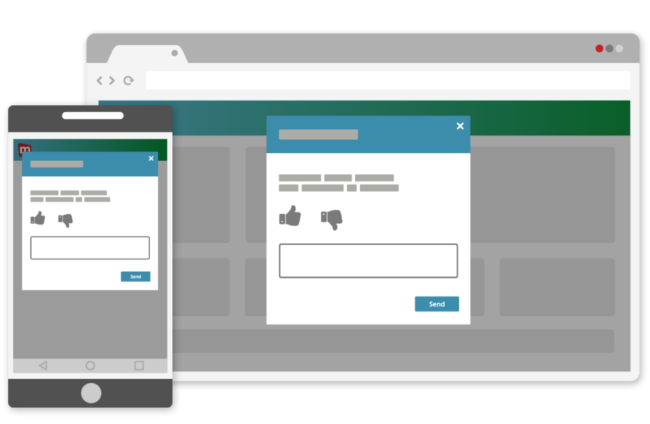 Rather than sending out messages and hoping that they are received well, this feedback enables users to provide a platform for two-way communication with customers. Customers can share their thoughts and perceptions regarding the emails they receive, which gives you as a marketer insight into what your readers value. For example, say you’ve sent out an email with your company’s latest product updates, along with several promos. In the (likely) event that your readers say nothing in response to your email (and you do not collect email feedback), you will have no way of knowing how it was received by your readers. Was the content relevant? Was it useful? Was the promo relevant for these readers? Do your readers have suggestions on how you can improve? These are the blanks that email campaign feedback can fill in for you. Email newsletter feedback is a great way to learn more about your readers and what they want in terms of newsletter content. It’s also a quick and simple way to gauge readership. The key with this type of survey? Be as brief as possible and ask questions that are aligned with your goals for improvement. Plus using thumbs is a fun and easy way to collect opinions. Looking for post-experience insights into customer loyalty? Then the Email Confirmation & Net Promoter Score template is for you. Even if your customer has made a purchase or completed a process, it doesn’t mean they did so with ease. Post-purchase (or post-experience) is a great time to ask how things went and where your customer stands loyalty-wise – especially as the experience is still fresh in their minds! Mopinion recently launched the Survey Marketplace, which is a website geared towards providing you with the inspiration and information you need to start using feedback surveys on your websites and mobile apps. This in-depth library of survey templates covers eight categories of surveys.